Friends of Alexandria Archaeology in a nonprofit that provides volunteer opportunities and increases awareness of archeology in Alexandria, Virginia. Alexandria, Virginia, was founded in 1749. From its earliest days as an active port, it has played an important role in the history of the region and the nation. In addition to many historic buildings that still stand, the stories of Alexandria are underground, in old records, or passed on through oral history and story-telling. 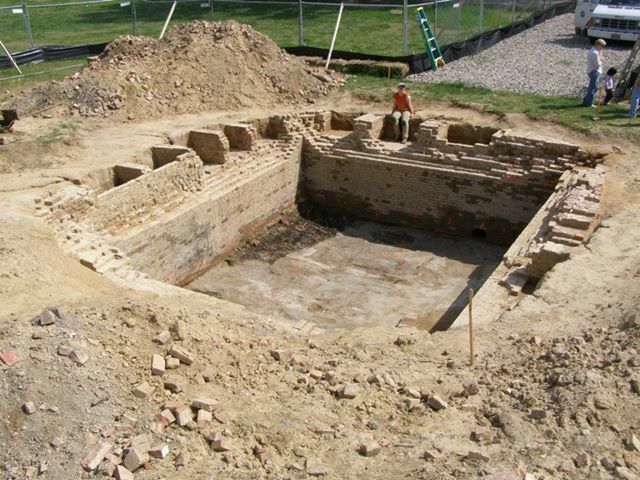 Alexandria has an award-winning archeology program and was the first city in the U.S. to develop an archaeological code. You can learn about this active and vibrant program at the Alexandria Archaeology Museum in the Torpedo Factory along the waterfront. A vibrant oral history program! A revamped email list to keep you up to date on all things archaeological in Alexandria (sign up via the Alexandria Archaeology website)! Friends of Alexandria Archaeology (FOAA) began in 1986 to provide volunteer opportunities and increase public awareness of archaeology in Alexandria. 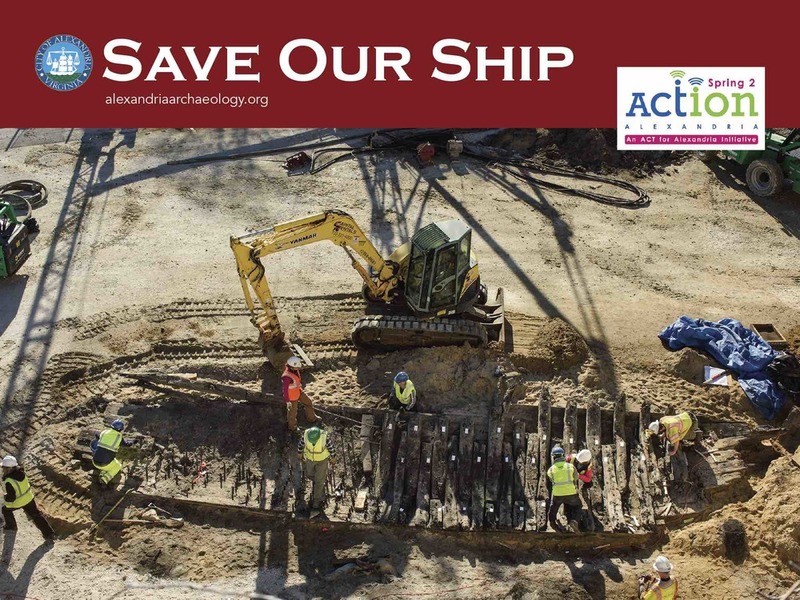 Our mission: To develop a common movement to support, advocate for, and preserve Alexandria's archaeology and history. Please join us to fulfill this mission! Click on icons at bottom of the page to go to our Facebook & Twitter pages, or to email us! Photos credits: Map segment, Library of Congress; Photo of Peace pitcher by Gavin Ashworth, Courtesy Ceramics in America. Unless otherwise indicated, all other photos on site courtesy of Alexandria Archaeology.